†Percent Daily Values are based on 2,000 calorie diet. 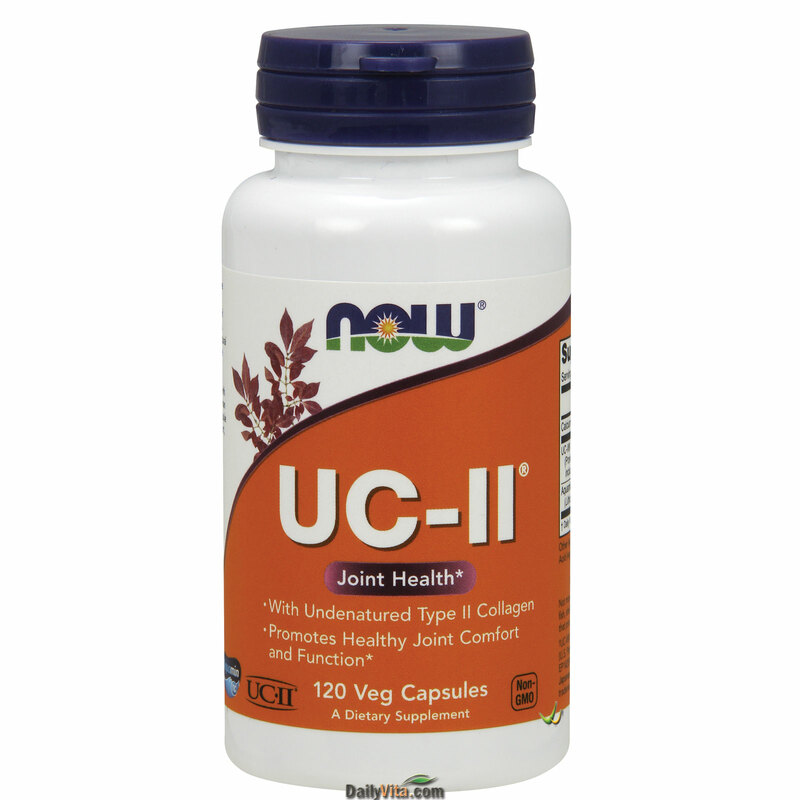 Recommended Use: As a dietary supplement, take 3 capsules 1 to 2 times daily with food. Consider taking these other NOW® products: Citrus Pectin (Modified) 800 mg - 180 Veg Capsules, Detox Support™ - 90 Vcaps®, Triphala 500 mg - 120 Tablets. Other Ingredients: Cellulose, Gelatin (capsule), Silica, Stearic Acid (vegetable source) and Magnesium Stearate (vegetable source). *This statement has not been evaluated by the Food and Drug Administration. This product is not intended to diagnose, treat, cure or prevent any disease. Keep out of the reach of children. Store in a cool dry place, tightly closed.